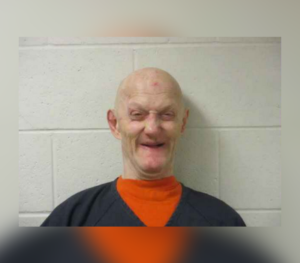 SEARLES, Minn. – A Minnesota man is accused of removing his ailing wife from a care center, taking her home and holding what is described as a “death party” with methamphetamine before she died. Duane Johnson is charged with criminal neglect. Prosecutors say he failed to provide proper care for 69-year-old Debra Lynn Johnson who died at their home in Searles Jan. 24. Prosecutors say Johnson told investigators he was fulfilling a promise to his wife that he would not let her die in a nursing home when he removed her from a transitional care facility. Authorities say Johnson told them he gave some methamphetamine to his wife because she wanted to party before her death. Brown County Attorney Charles Hanson said Friday additional charges are possible. The public defenders’ office in Mankato says an attorney has not yet been appointed for Johnson.